The domain name EasyFlowers.com is subject of UDRP with Case ID: WIPO Case D2018-1028. No doubt they want to upgrade to the dot com version of their domain name. On the other hand easyflowers.com is a descriptive domain name, registered for more than 17 years. It is under Privacy Whois at Enom.com. 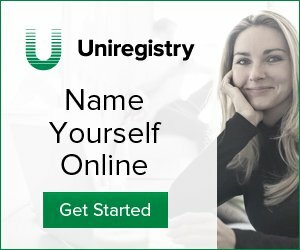 Checking the domain history with TrackDomains.com, we can see there are no historical sales and 2013 was owned by Marchex LLC, but looks like later switched hands and went under Privacy Whois. If you visit the domain name you can see the error 503 Service not available. I can’t see any type of monetizaton here. It would be interesting to see the decision of the World Intellectual Property Organization. It won’t be a surprise if we see a Reverse Domain Name Hijacking.